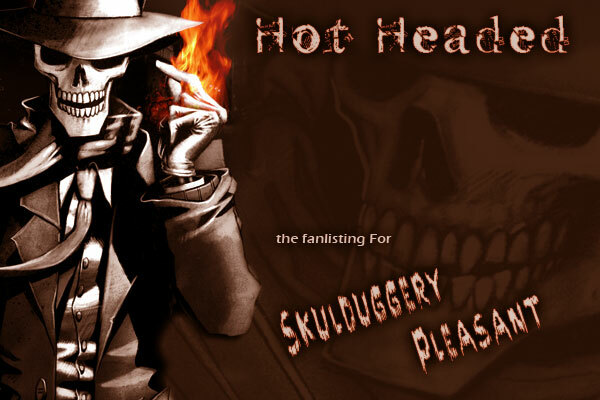 This is the fanlisting for Skulduggery Pleasant from Derek Landy's Book Series of the same name listed at The FanlistingsNetwork in the Characters: Book/Movie category. This fanlisting was last updated 24th March 2019 and has a total of 17 members from 10 countries with 0 waiting for approval. About 0 fans per day have joined since the fanlisting was opened on the 23th March 2008.